Despite her lack of formal culinary training, Lidia Bastianich oversees an array of business ventures that include several restaurants, wineries, television shows, cookbooks, a line of pasta sauces and a travel company. 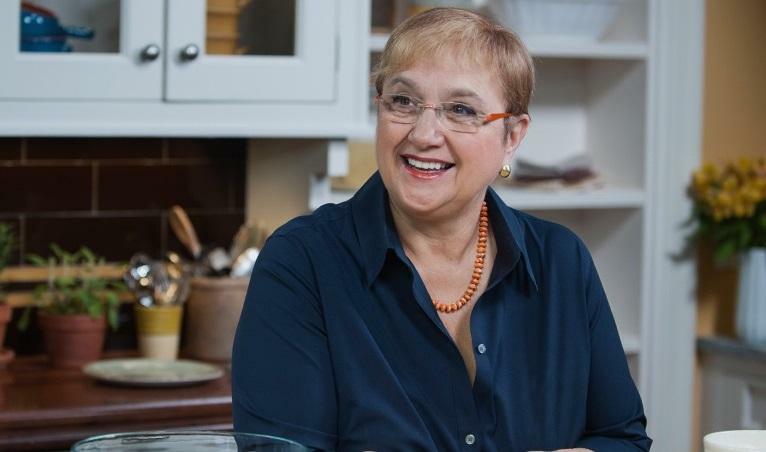 Chef Lidia Bastianich has been bringing Italian food to public television viewers since 1998. Now, she's bringing the tastes of Carnevale di Venezia to her Kansas City restaurant. Then, President Trump's executive order suspending entry of refugees and citizens from seven predominately-Muslim countries has been met with controversy. We hear from voices on different sides of the travel ban, and find out what the order means for immigrants already here. 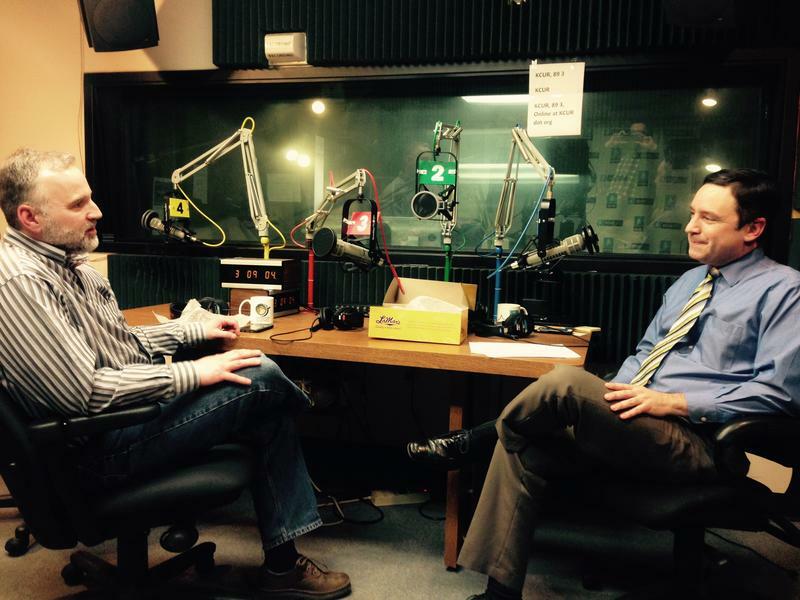 This week's Statehouse Blend Missouri features Rep. Kevin Corlew (R-Kansas City). Lidia Bastianich will greet guests and sign cookbooks as part of the Carnevale Celebration at Lidia's, 101 West 22nd Street, on Thursday, February 2, from 5 to 9 p.m. For more information, visit Lidias-KC.com. 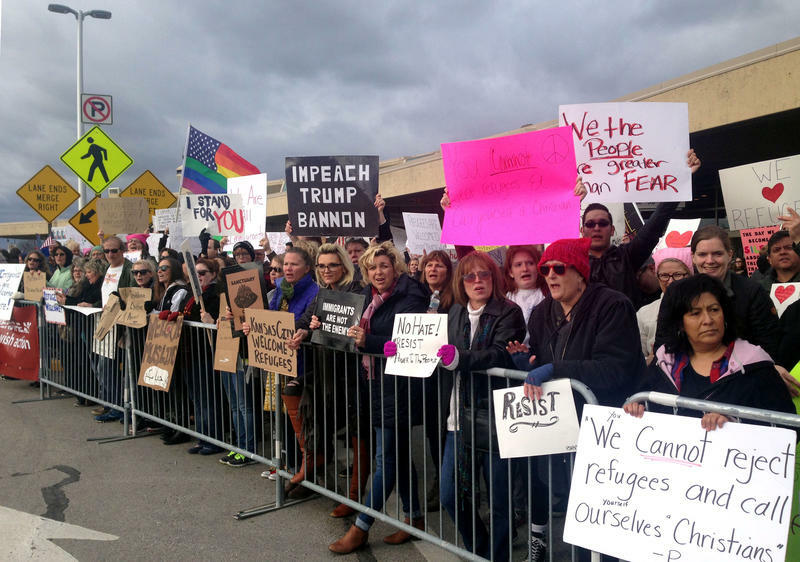 Kansas’ two Republican senators said Monday they support increased vetting of those entering the country, but want Congress involved in developing permanent policy changes. 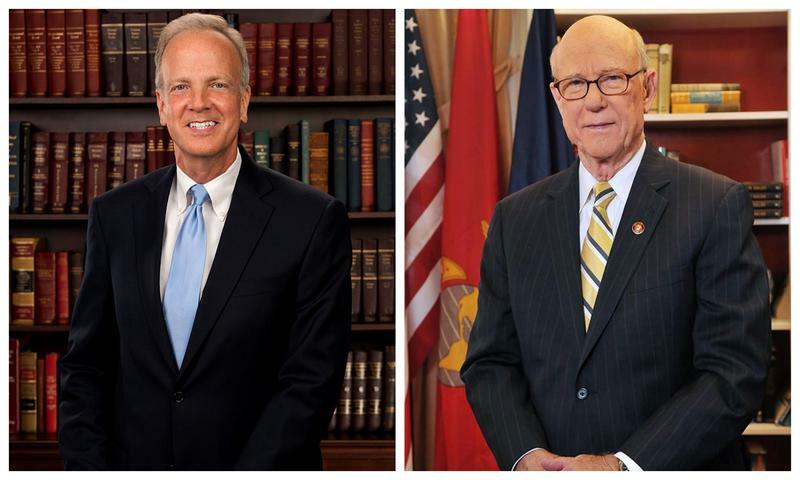 Sen. Jerry Moran and Sen. Pat Roberts issued statements in response to President Donald Trump’s executive order on immigration. Many Kansas Citians are familiar with hummus by now. Available at Costco and other area grocery stores, this chickpea puree has become as ubiquitous as guacamole. 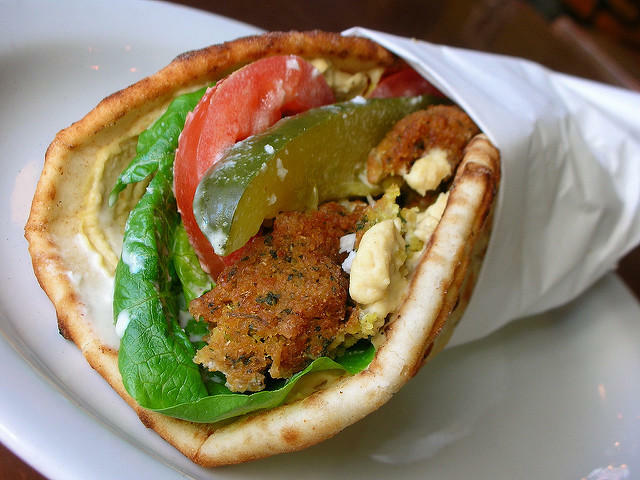 But what are some other Middle Eastern dishes that are on local menus?